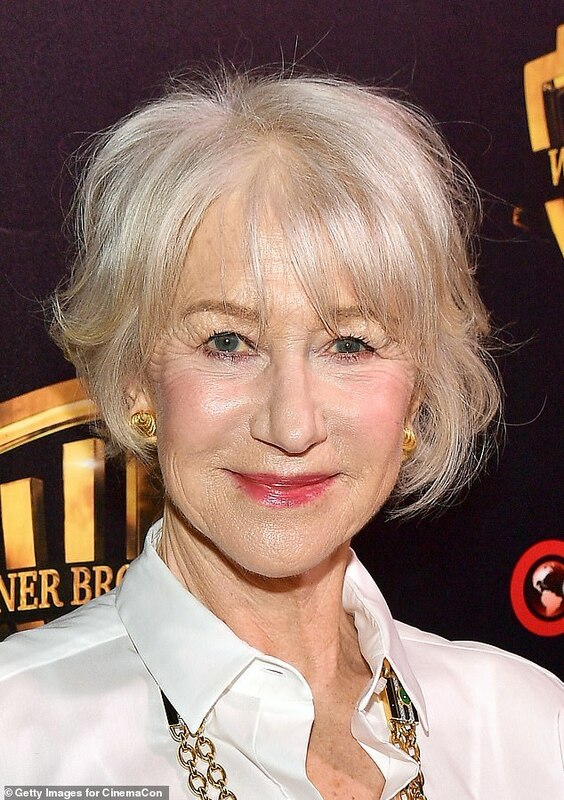 and #245 in Entertainment & Celebrity in the ZIG Index. Don’t miss out! 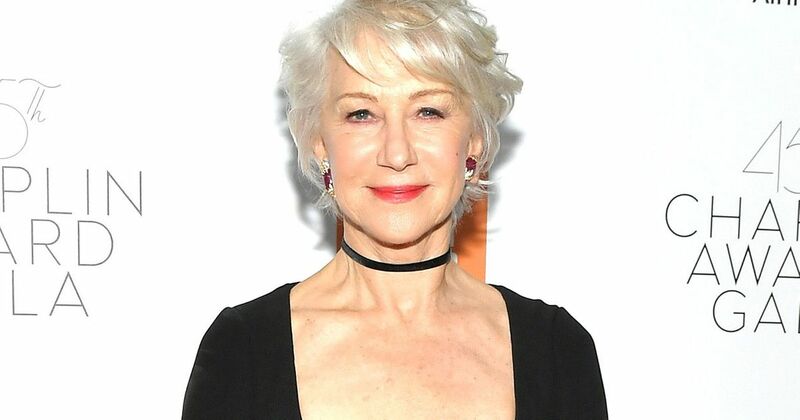 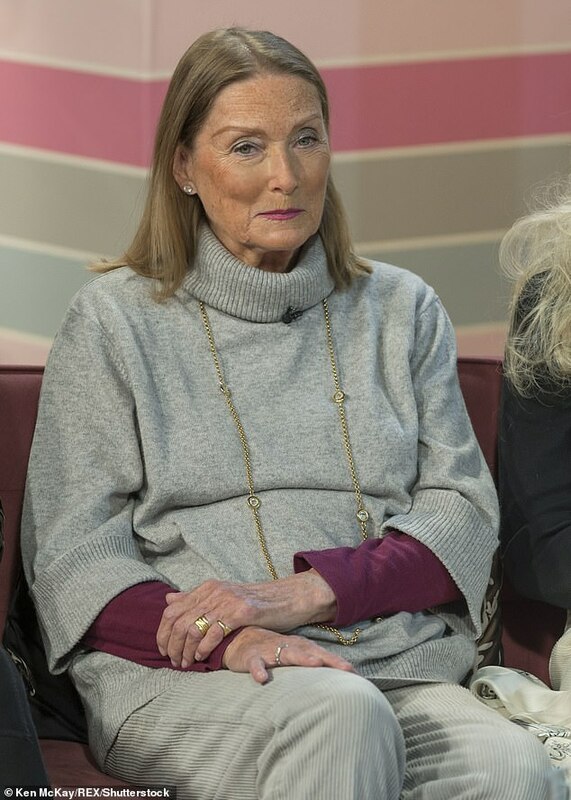 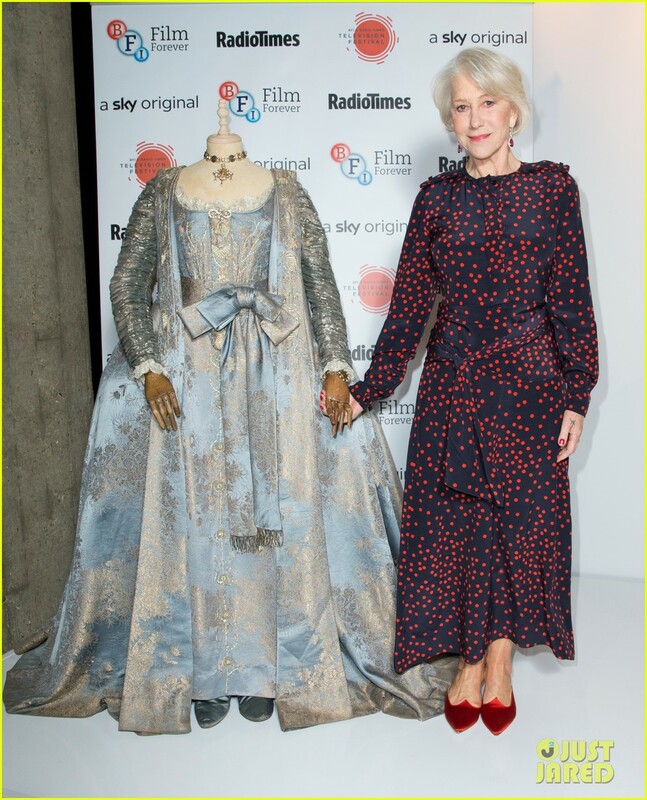 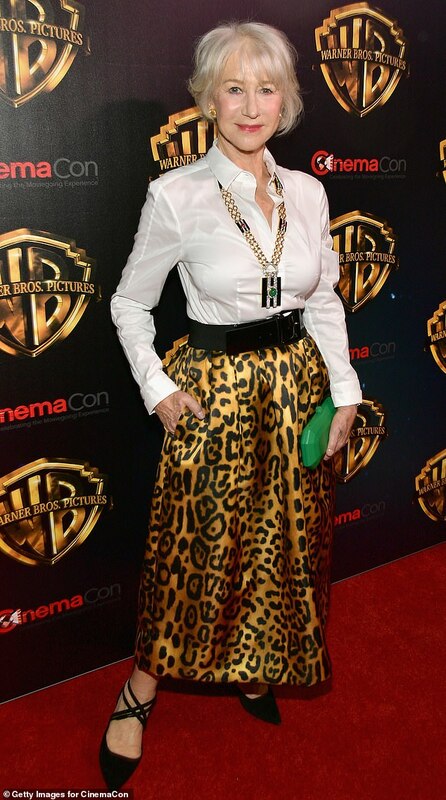 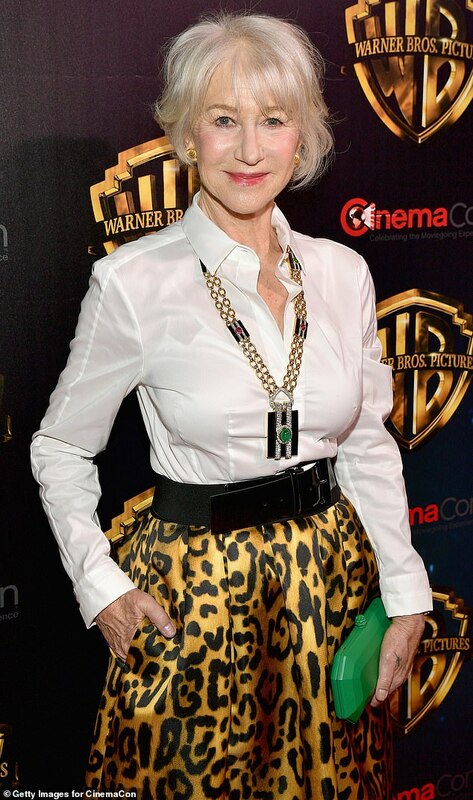 See all of the latest from Helen Mirren and more on ZIG. 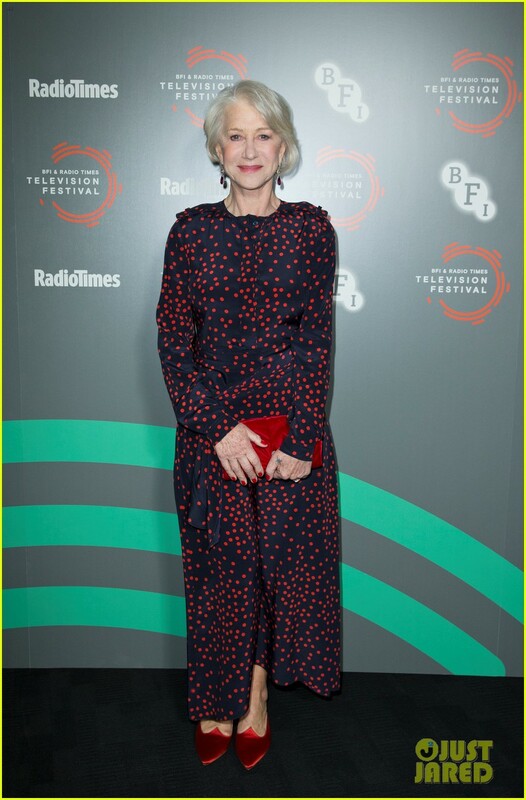 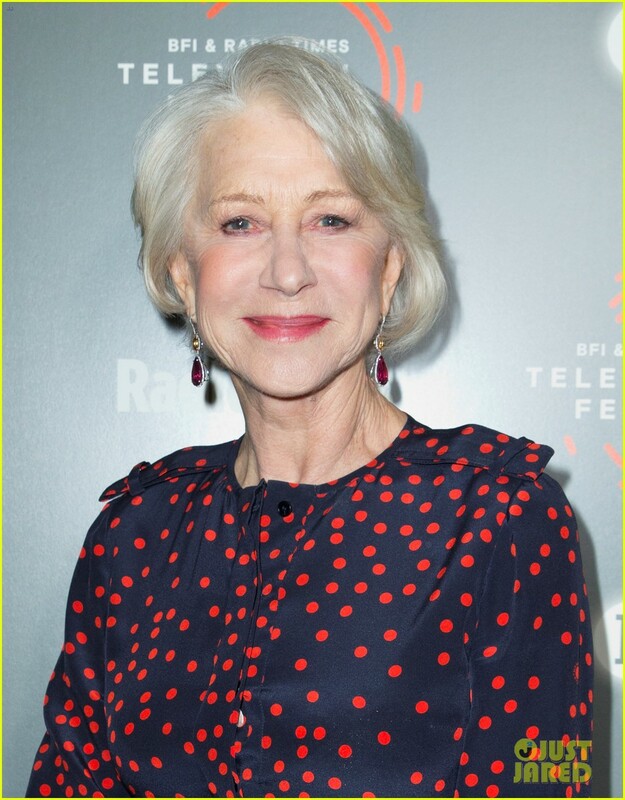 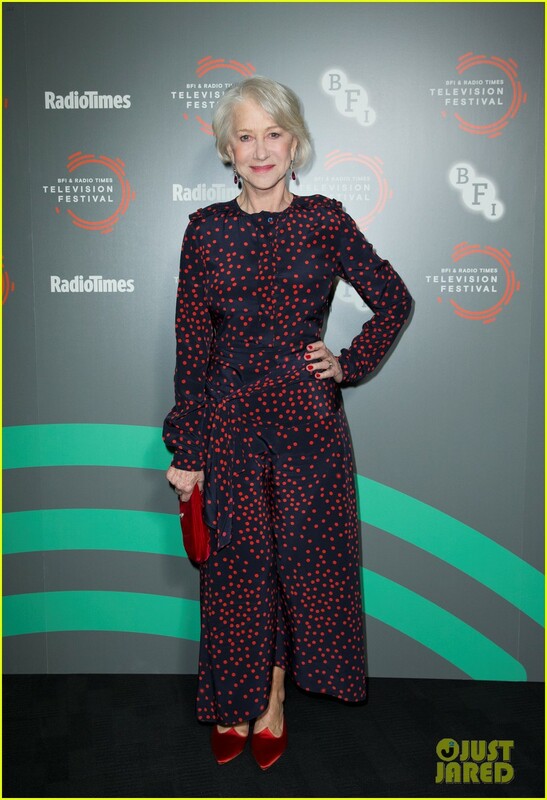 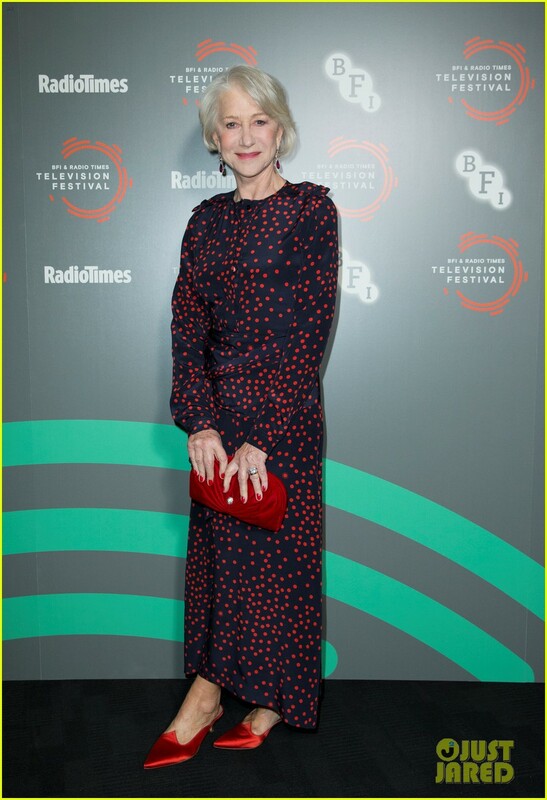 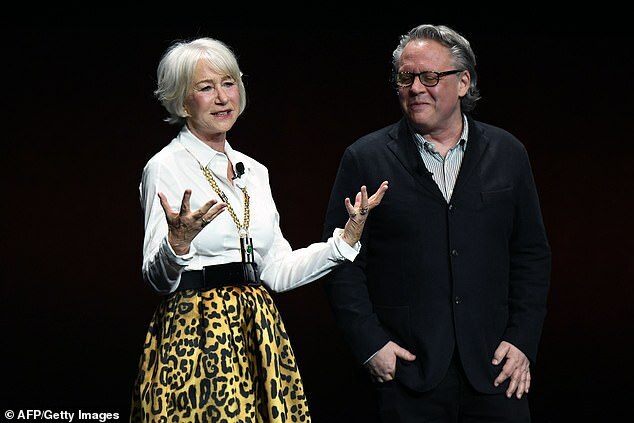 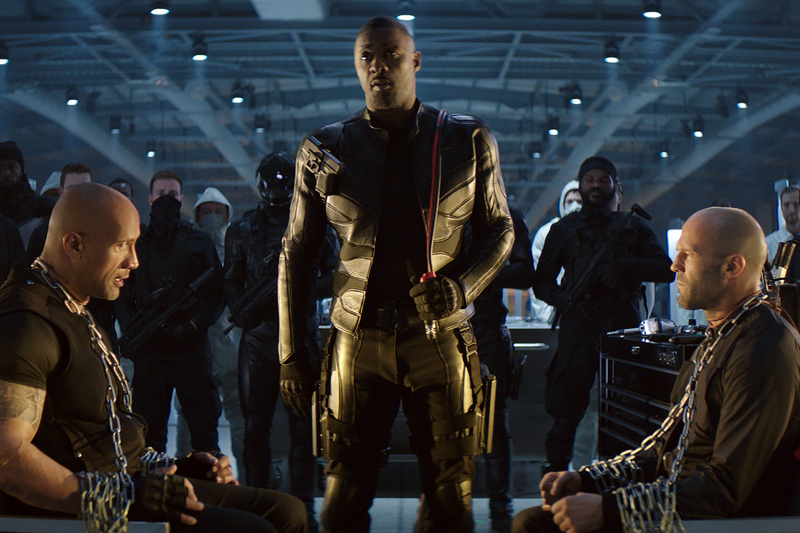 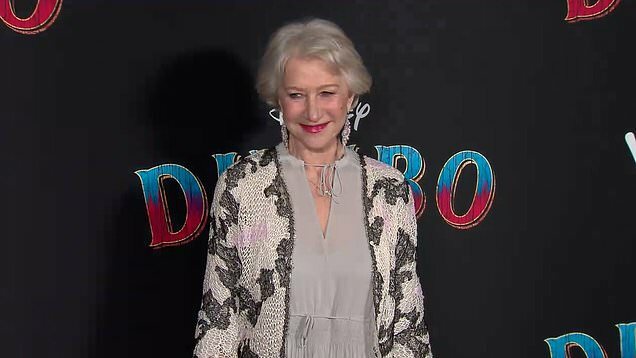 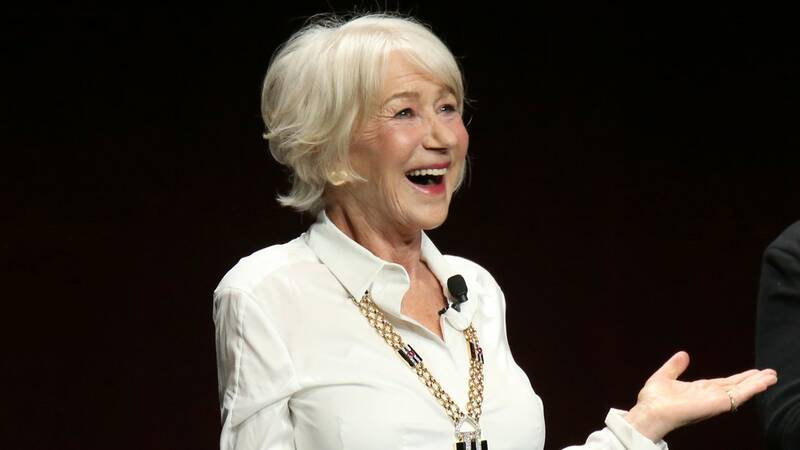 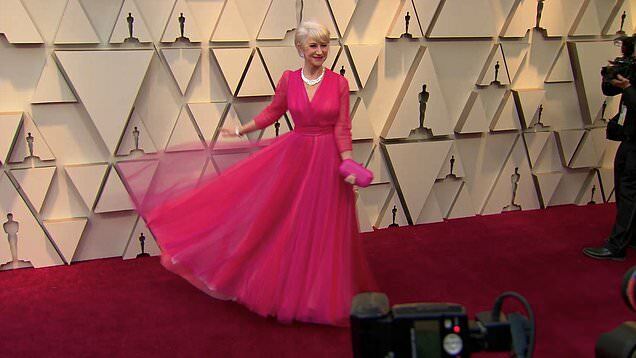 Helen Mirren: "I Love Netflix, but F--k Netflix"
Actress Helen Mirren slammed Netflix at CinemaCon 2019. 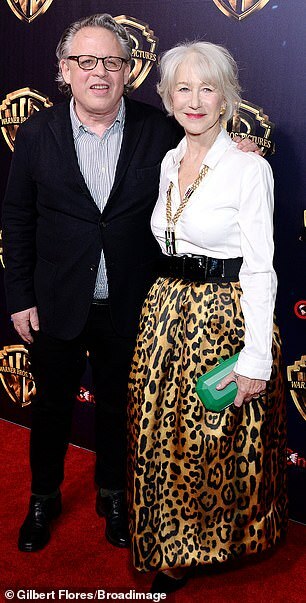 But don't worry, Netflix, she still loves you guys.